Moving to or from the Sunshine Coast? We'll get you to where you need to go. 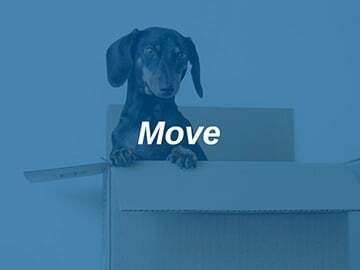 Austate Removals has grown from a single vehicle operation to now being known as one of Australia's number one furniture removalists. We service the Sunshine Coast and throughout Queensland, interstate and Australia-wide. When you are looking for furniture removals, Sunshine Coast is fortunately privy to one of the best in the business. 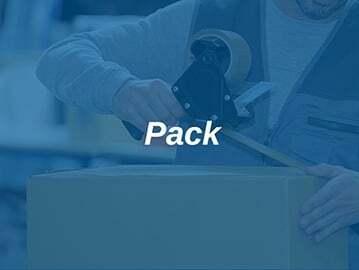 Austate Removals takes moving to the next level with our second to none customer service and comprehensive removals services that include packing and custom packaging, supply and sale of commercial transportation boxes and packing materials, short term and long-term storage options and furniture storage. We can also organise international transportation. Our team of trained professional interstate removalists will pack some or all of your belongings safely and securely for a move. This takes much of the work off your hands and we can assure you that your belongings will be transported expertly. It could be just a single box of valuables or breakables that you want packed, or your whole house from top to bottom. 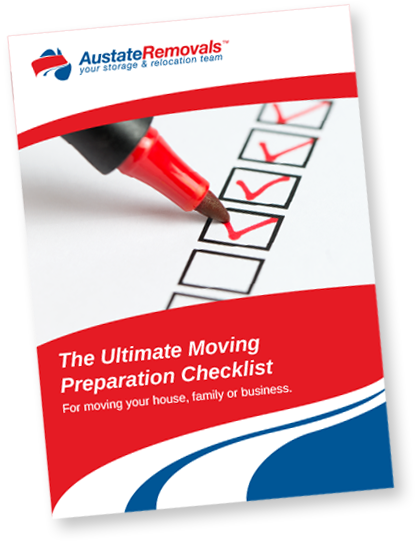 We can organise and manage as large a move as you require. Austate Removals is the top choice for any type of move, whether it is just within the Sunshine Coast, to a new town or interstate. We take care of all your needs with impeccable service. You can choose any furniture removalists for your next move, but are they going to be capable of ensuring the most organised and safest transportation of your belongings? Austate Removals is a family owned business and we take pride in the service we provide to our customers, which is why we have become known as a leader in this industry. We are confident in saying that we offer one of the best furniture removals for Sunshine Coast suburbs, Brisbane and throughout Queensland and interstate. What a great experience! Nothing too much trouble and very professional. Will certainly use them again and recommend them totally. Moving to or from the Sunshine Coast?